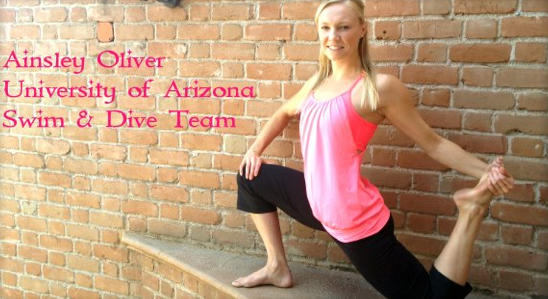 The Tucson Lululemon has just posted this image of the newest Flash No Limit Tank. I’m not a huge No Limit fan but I did get my first one this month in Concord and really love it. Depending on what the Porcelain/Beachy Floral or the Menthol/Menthol Wee Stripe ones looks like I may add them to my wish list. "Sneak Peek From Down Unda: Porcelain Blue Tame Me Tank, Porcelain Daily Tank and No Limit Tank in Beachy Floral and Flash,"